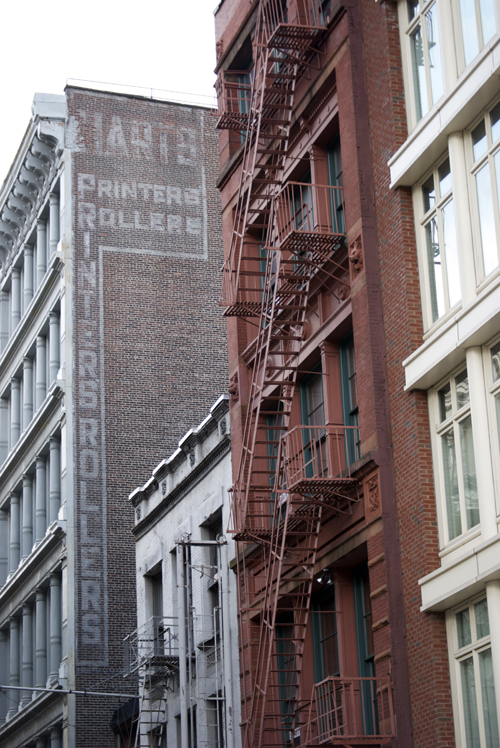 Harts Printers Rollers – Greene Street – Soho, NYC | Fading Ad Blog HAS MOVED! This entry was posted in Printing Machinery, Soho NYC. Bookmark the permalink.